The 3D Ultrasonic Anemometer measures the horizontal and vertical components of the wind speed and wind direction. 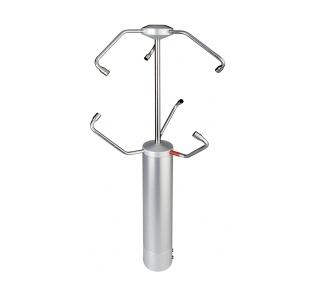 With no moving parts the anemometer is free from wear and maintenance and needs no calibration. The sensor arms are automatically heated if necessary ensuring continued operation in snow and during icing events. 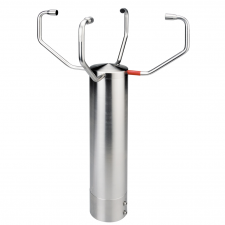 The electronics of the ultrasonic anemometer is based on the latest DSP (digital signal processor) technology. 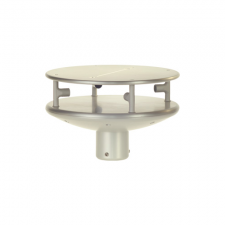 The sensors can provide a very wide range of output parameters allowing use in the study of turbulence as well as more basic wind speed and direction measurement. 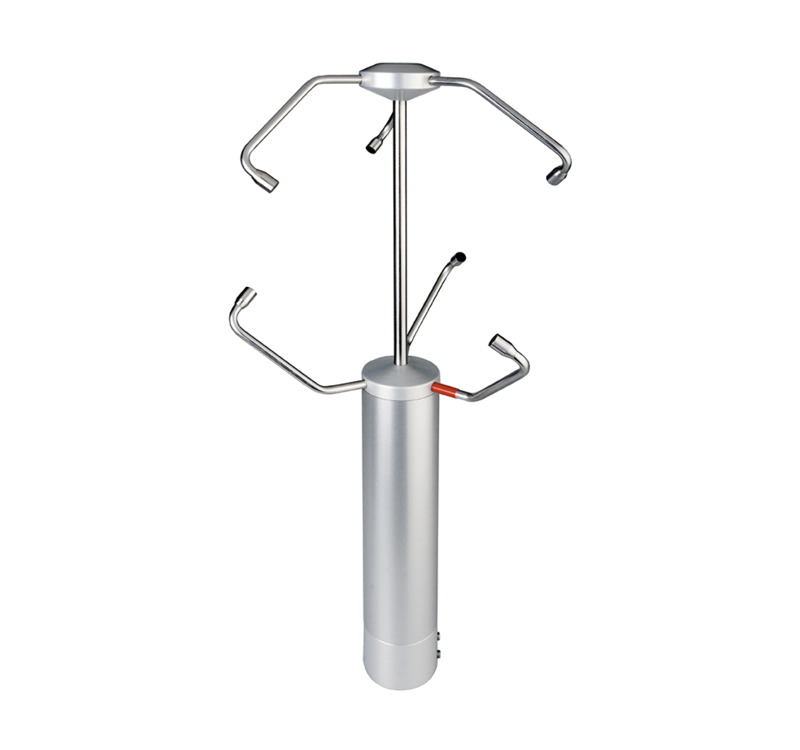 Ultrasonic anemometers measure wind speed by detecting the difference in time taken for an ultrasonic pulse to travel in each direction between pairs of transducers caused by movement of the air. This method allows accurate measurement even at low wind speeds as there is no mechanical inertia to overcome. The lack of mechanical inertia also allows measurements to be taken at high frequency allowing precise time dependent measurement. Sonic temperature is also available in the output data. A range of sensor variants is available to cover a wide range of applications.